The Inglenook legacy began in 1879 when Gustave Niebaum, a Finnish sea captain, wine connoisseur and entrepreneur, came to Rutherford to build a wine estate that would rival Europe's finest. 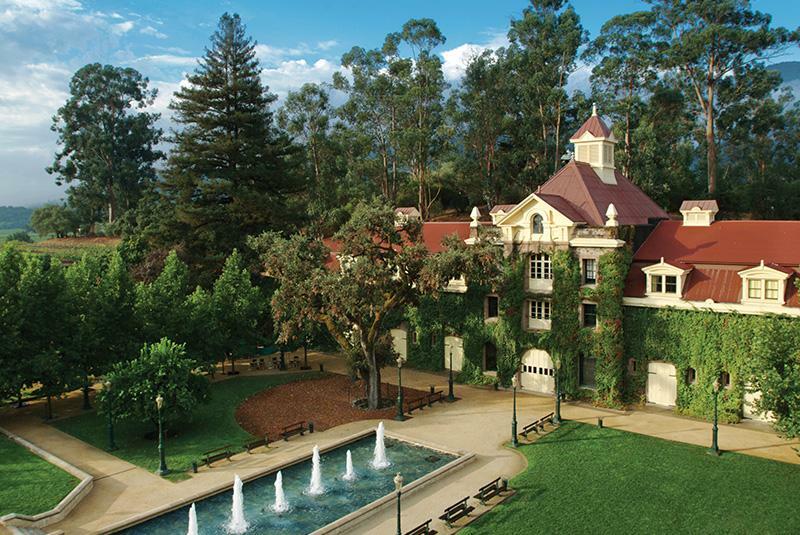 When Niebaum's grandnephew, John Daniel, Jr. inherited the chateau and vineyards in the 1930s, Inglenook had already earned international acclaim. Francis and Eleanor Coppola purchased the property in 1975 and have spent forty years reuniting the original vineyards, returning winemaking operations to the chateau, and restoring Inglenook's illustrious heritage with the help of renowned wine consultant Stéphane Derenoncourt and Managing Director and Winemaker Philippe Bascaules. In honor of this estate and its historical significance, we have restored the name, Inglenook.